It is that simple. 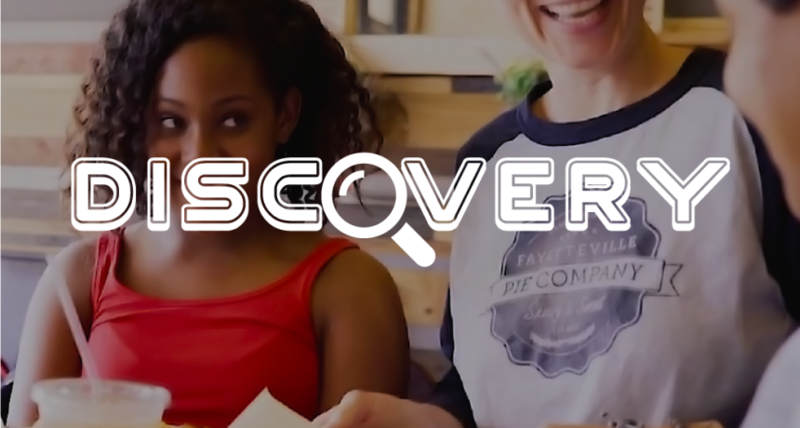 Get out there and get a grip on something new, fun and exciting. The only one stopping you is you. 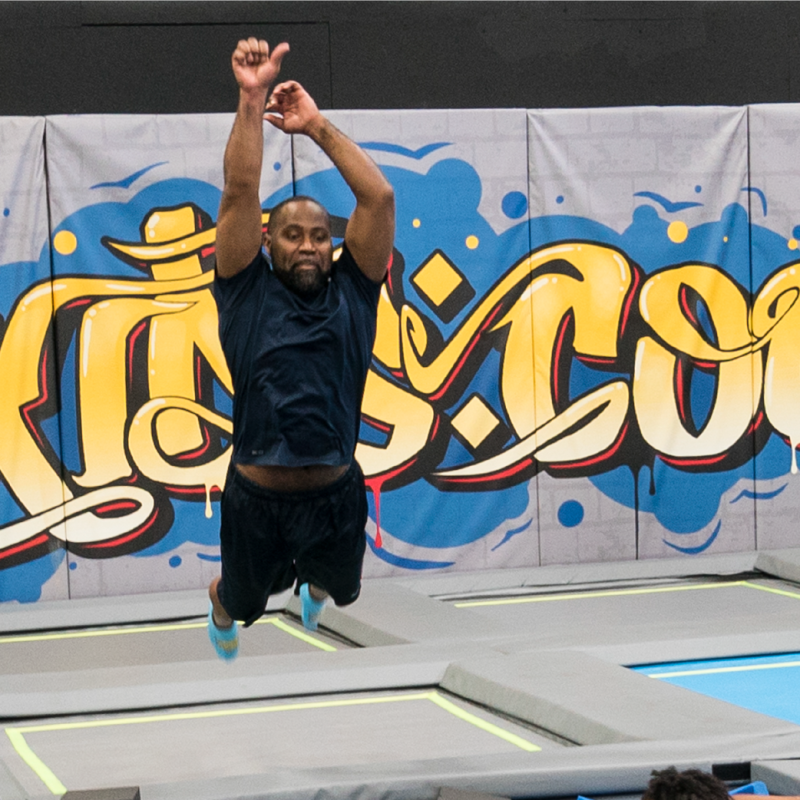 Jump into the mix and test your air-time skills in a room full of trampolines. 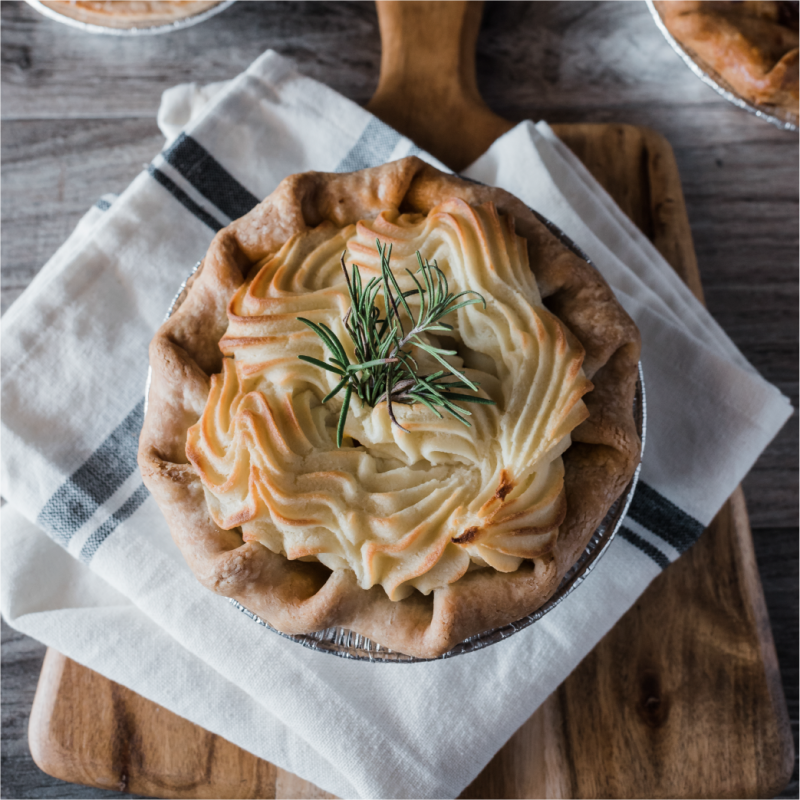 After you have worked up your appetite, it is time for pie—savory or sweet and always downright delicious. 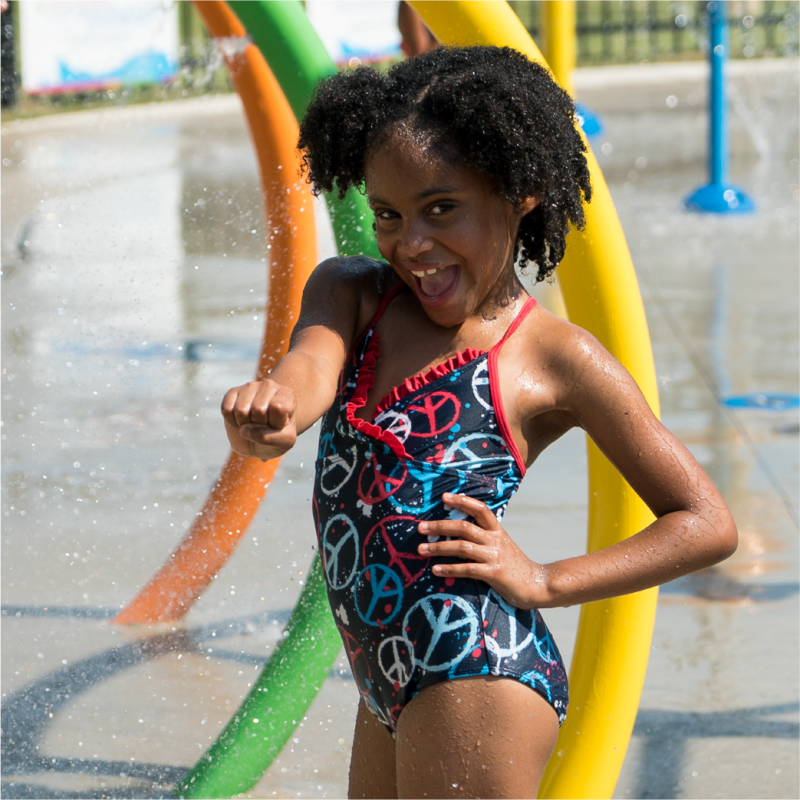 Carry on the afternoon with a little fun in the sun while the kids splish in the splash park.